So you think you want to be a member? 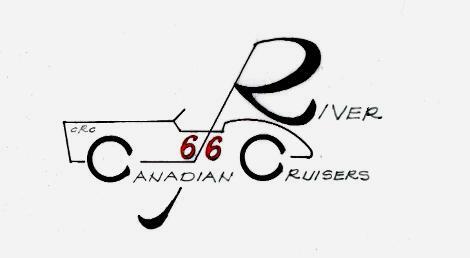 In MAY, 2018 the canadian RIVER cruisers celebrated our 10th year as a club. We have more than 400 members and well above 550 vehicles (OK, some won't run yet) in the club. We are the Canadian RIVER Cruisers or cRc for short. We are a no dues car club open to all who have an appreciation for fun and fine automobiles, motorcycles and trucks. You DO NOT need to own a classic car to be a member of this club. It is open to all citizens in the central Oklahoma area. We just want you to enjoy the cars. We gather EVERY Saturday morning at a local restaurant for coffee and car chat. We do not hold regular, blah, blah, blah meetings. We do attend car shows, participate in parades, take an occasional cruise, and support the local homeless charity: Food and Shelter of NORMAN. We believe that we should give back to our community, and so our cars can be seen at various retirement homes, University events, and charity functions all year long. 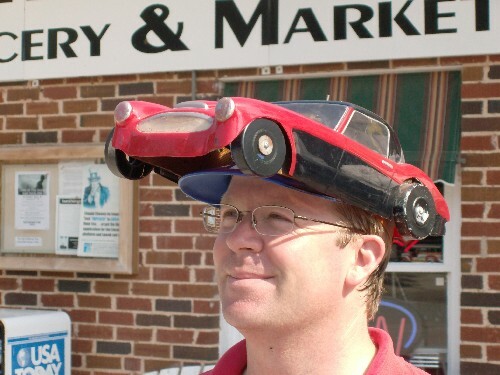 We are a family friendly car club. You better NEVER see anything on this website that your children or grandchildren would find offensive. If you find something, call me at 405-406-3730 immediately. Children and Grandchildren are welcome at all of our Saturday morning gatherings. This is our pledge to you. We hold an annual car show to benefit Food and Shelter and have raised more than $31,000 for the charity.